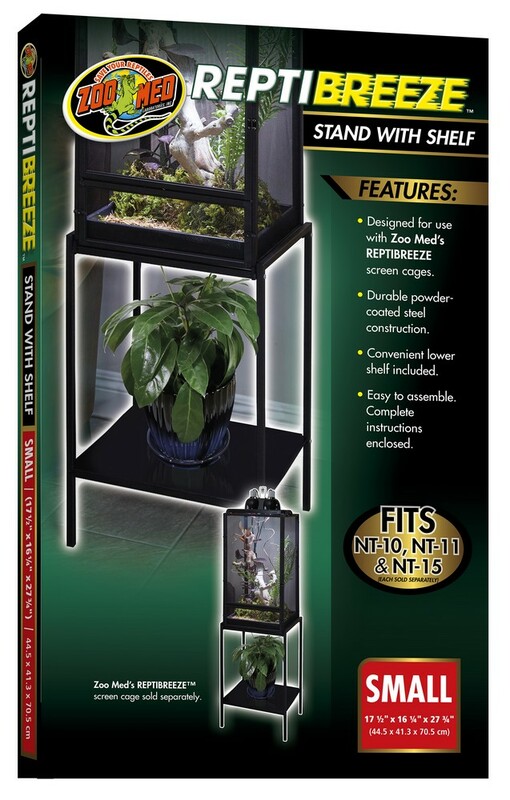 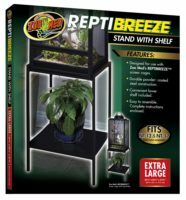 ReptiBreeze™ Stand with Shelf | Zoo Med Laboratories, Inc. 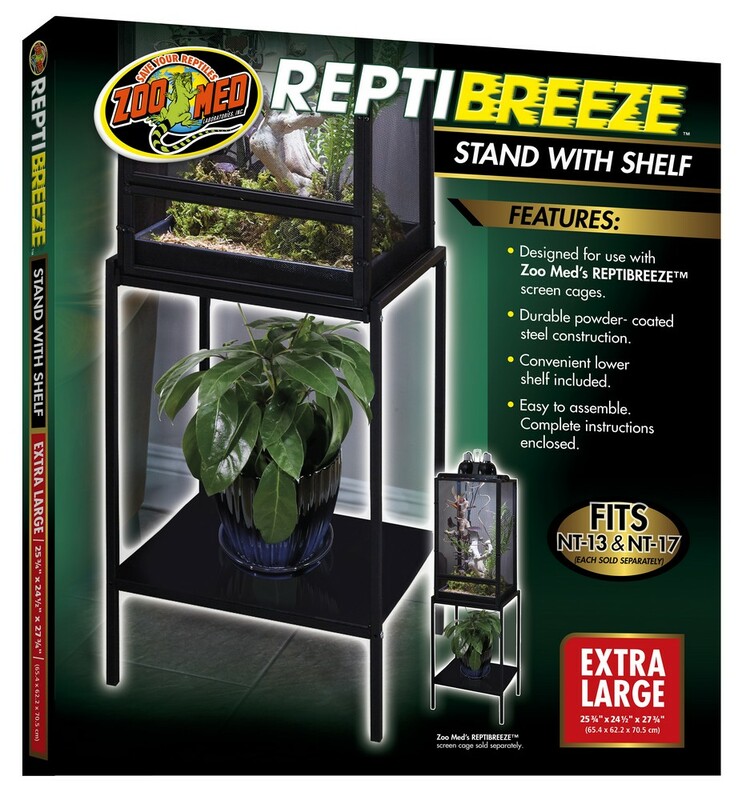 Designed for use with Zoo Med’s REPTIBREEZE screen cages. 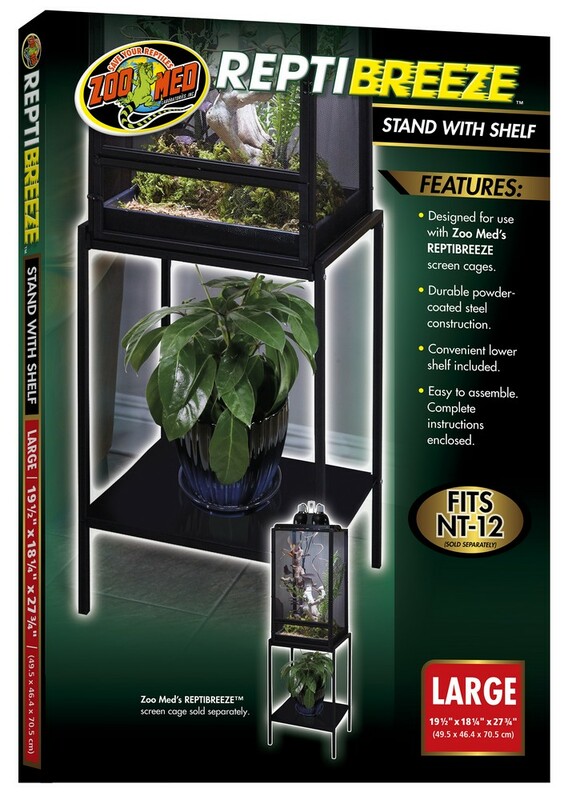 Durable powder – coated steel construction.